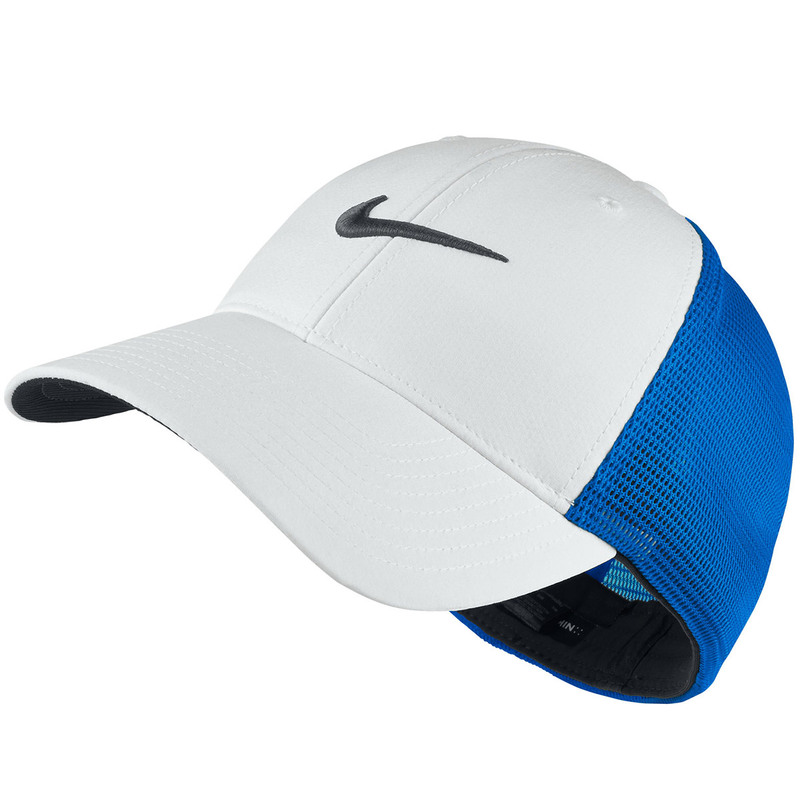 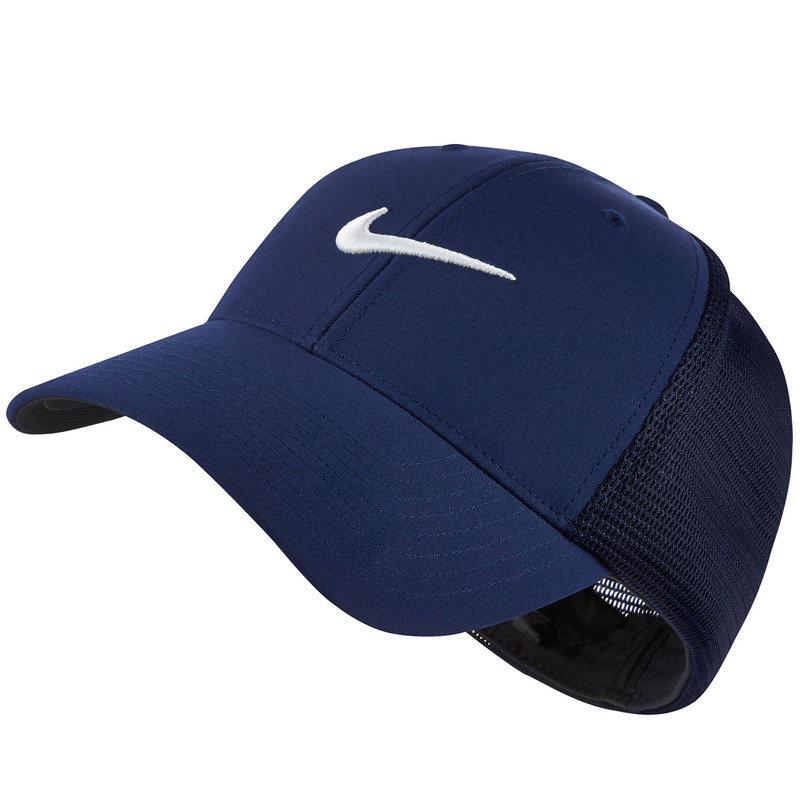 Concetrate on your game with the Nike Golf Legacy91 Tour Mesh Cap. 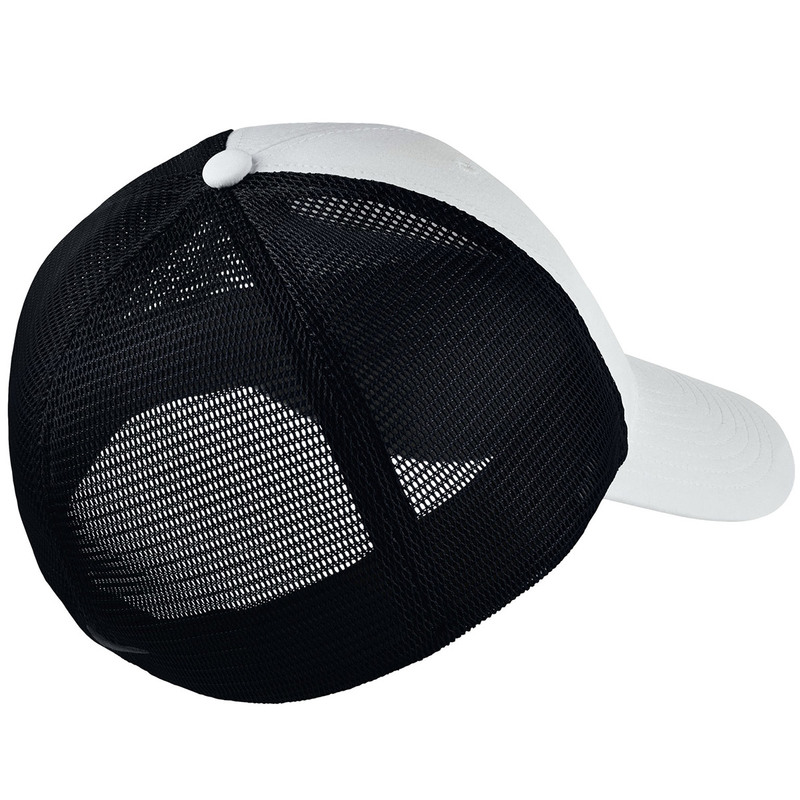 The cap offers less distraction to golfers to get away from the glare on the course and has a Dri-Fit technology sweatband fabric which draws moisture away from the skin to leave you feeling dry. 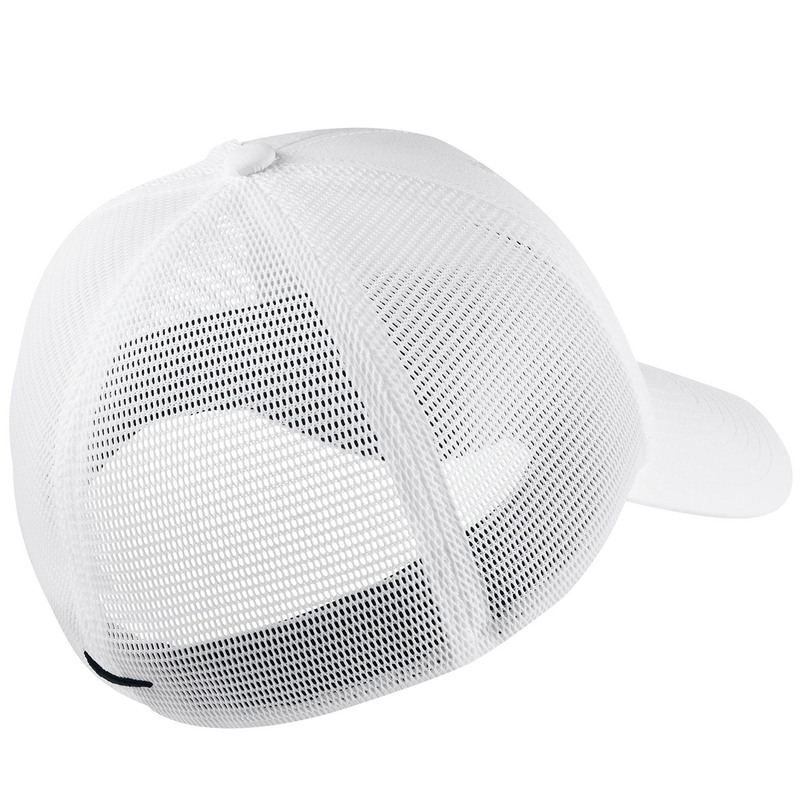 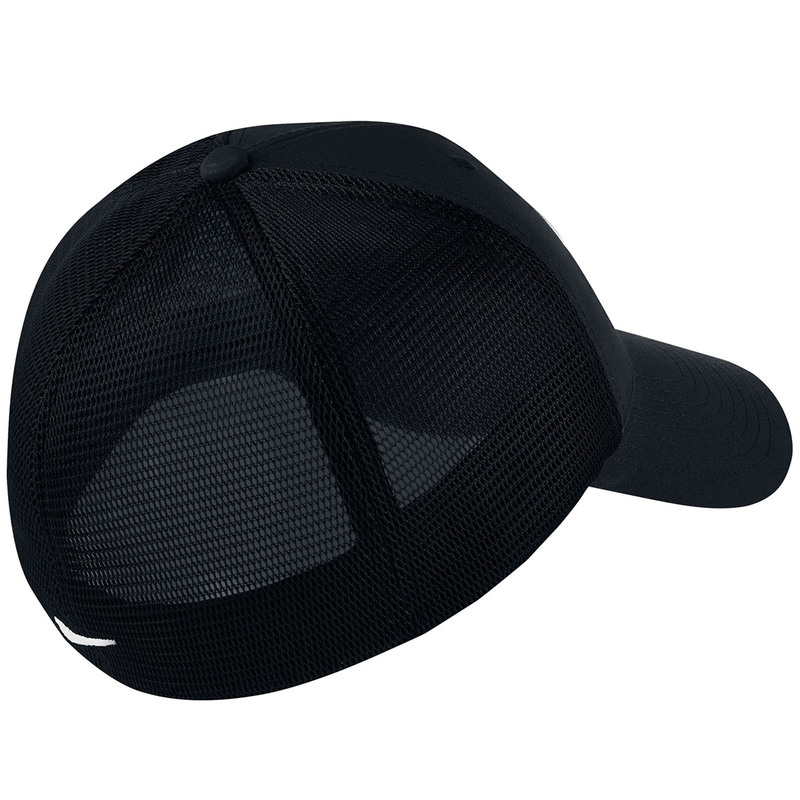 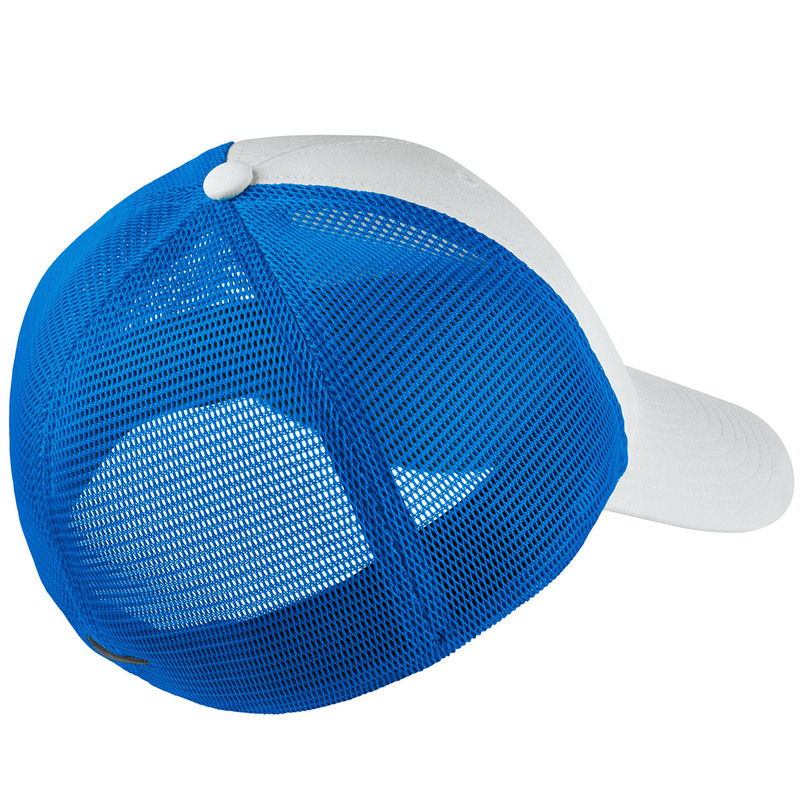 For added comfort the cap has mesh back panes to reduce the overall weight and to add ventilation and has stretch fabric to ensure the cap will fit all sizes. 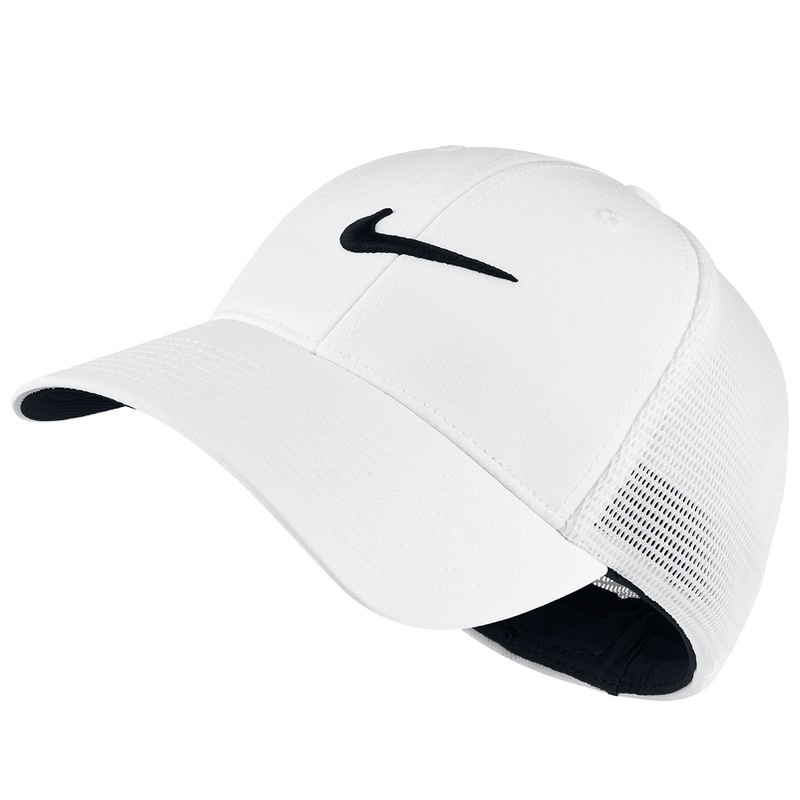 The cap comes with a the Nike Swoosh logo on the front and has a pre-curved bill.